As a leading fire resistant, CSIRO fire rated building board, FireCrunch is perfect for timber look non combustible, AS 1530.1 , and fire proof flooring and fire proof decking and external fire proof weather board appearance, external weather board and external groove board applications for residential and commercial properties. 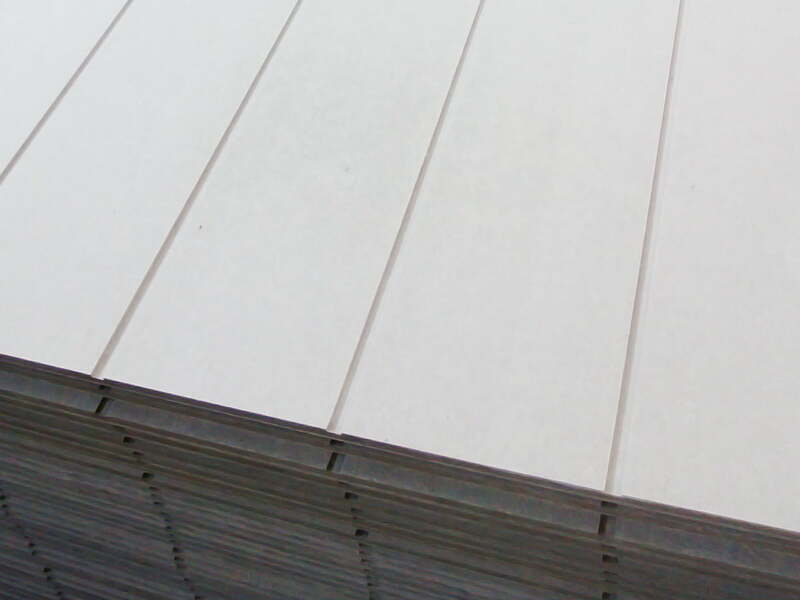 A strong, durable and lighter weight fire resistant groove board, composite fire rated building, material with several resistance factors of not only fire, but water, sound, impact, bacteria, mould and termite resistance. With a Fire Resistance Level of FRL 90/90/90, FireCrunch is 100% COMPLIANT for bushfire BAL FZ building prone areas BAL 12.5 , BAL 19, BAL 40 AND BAL FZ Flame Zone max (BAL FZ) and can withstand temperatures of up to 1200⁰C. As an environmentally friendly, low C02 ,sustainable all in one building board, FireCrunch is the smart and dependable choice.